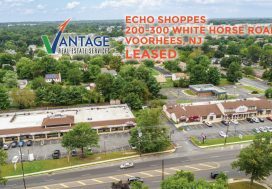 Vantage Real Estate Services represented Radiovision Network Television (RVN TV) with their new lease at Cherry Hill Industrial Park in Cherry Hill, New Jersey. 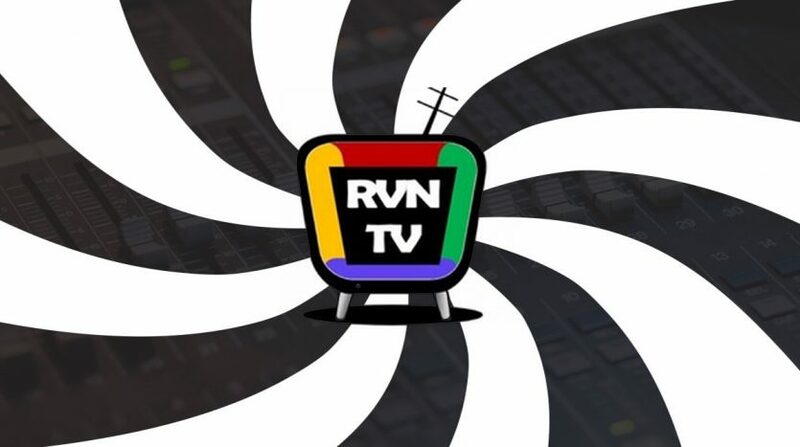 RVN TV is a cutting-edge media platform with live stream and internet radio mediums. Vantage RES’ Executive Vice President, Monica Walsh, worked closely with Keith A. Reynolds, Managing Partner of RVN TV to fulfill his vision of expanding his physical footprint from 800 +/- SF to 5,000 +/- SF for his streaming platform. Walsh’s diverse experience and background allowed her to recognize and assist with RVN TV’s desire to take their East Coast-based studio to the next level, with the more suitable and fitting larger location located at 2 Keystone Avenue in Cherry Hill, NJ. Close to all area bridges, minutes from Philadelphia, and accessible from I-295 and Routes 73, 70 and 38, Cherry Hill Industrial Park is an ideal location for new businesses and existing corporations looking to expand and/or relocate. 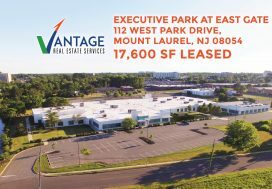 The Landlord, Endurance Real Estate Group, envisioned partnering with local businesses and entrepreneurs to build stronger communities in and around South Jersey. 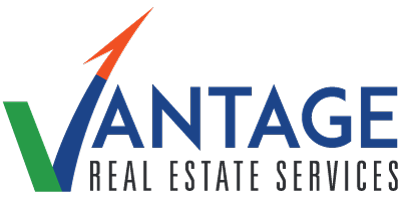 They have established their business with an emphasis on trust, respect, and personal attention to client needs, both tenant and landlord. RVN TV is a platform designed for employees of any industry, enabling them to share their vision through live streaming and an internet radio network. RVN TV has taken Dr. Francis Jenkins’s 1925 radio-vision concept and has updated it with a new ultra-modern feel. 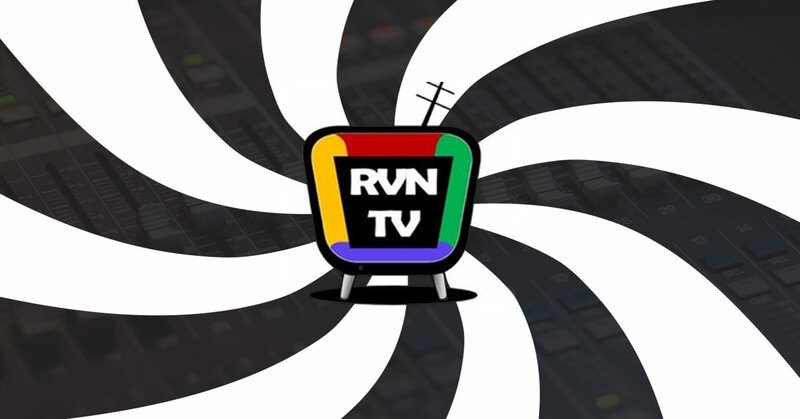 RVN TV has created its own unique brand of broadcast media utilizing the concept of radio and ingenuity of television, combined with a sprinkle of podcasting and social media.